The Manta Ray Hybrid is built for high-angle paddlers, bigger boats, and paddlers looking for more power. 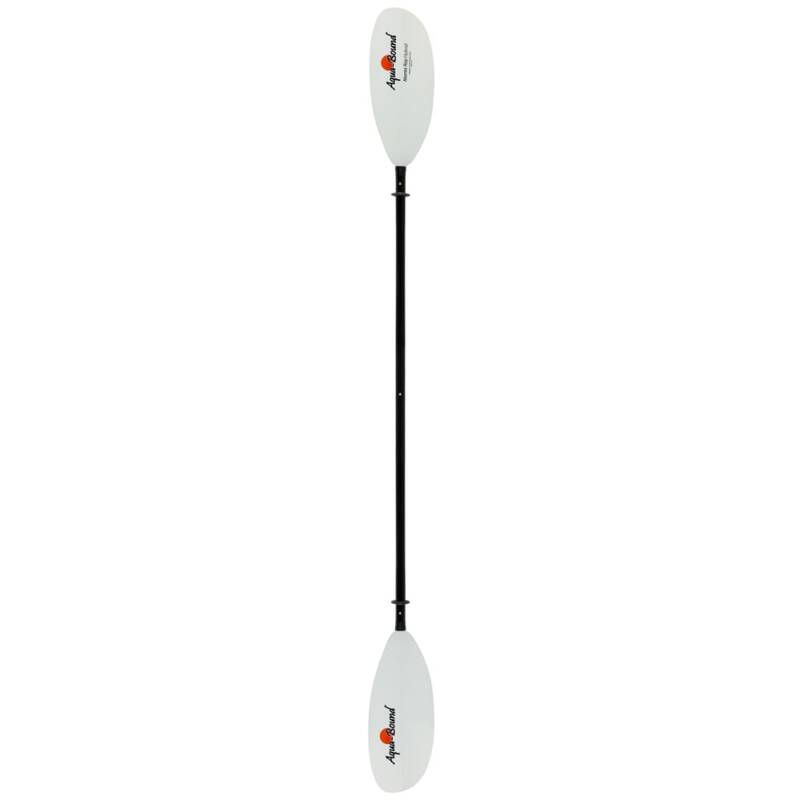 With its all-carbon shaft and large, abXII fiberglass-reinforced blades, the Manta Ray Hybrid has a low swing weight and provides both comfort and power at a great price point. More horsepower for a better workout, bigger bite, more control, and high-angle paddling. Blade Size: 7.25” x 18” 104 sq. in.